Our vision is a UK rich in native woods and trees, for people and wildlife. Trees and woods filter our air, cool our cities, purify our water and enrich our soil. Yet the damage done to them has now reached catastrophic levels, and our plant and animal species are declining at an alarming rate. 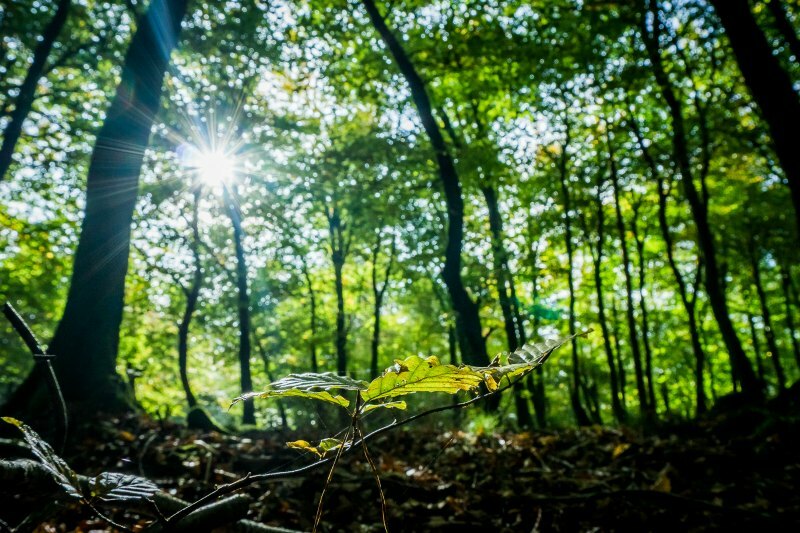 We are the country’s largest woodland conservation charity with over 500,000 members and supporters and more than 1,000 sites, covering over 26,000 hectares, all over the UK. We're standing up for woods and trees. We protect and campaign, plant trees, and restore ancient woodland for the benefit of wildlife and people. Sightings of Hyacinthoides non-scripta, H. hispanica or an unspecified Hyacinthoides sp. from any habitat across the UK. A record indicates presence and can be a single flower or a patch of flowers. © NBN Atlas Partnership 2017. Use our online forum to join the conversation about nature in the UK.